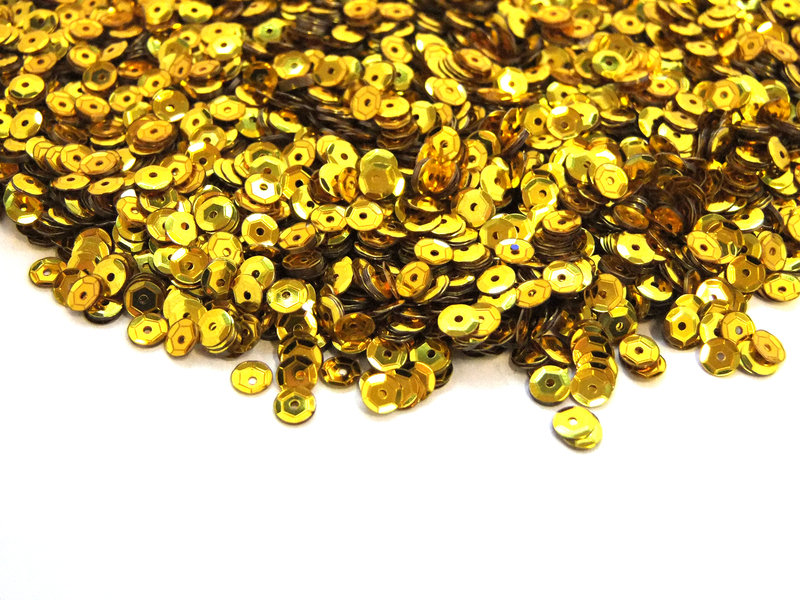 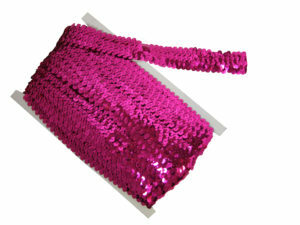 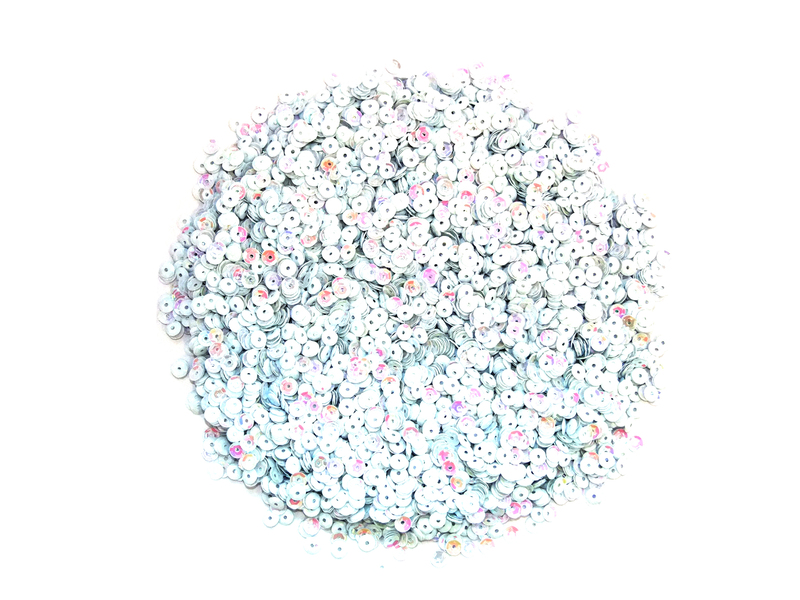 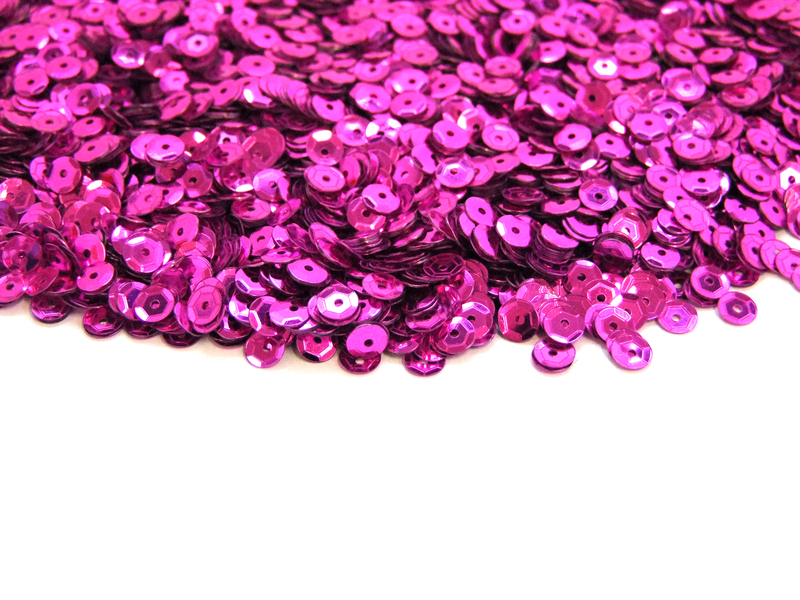 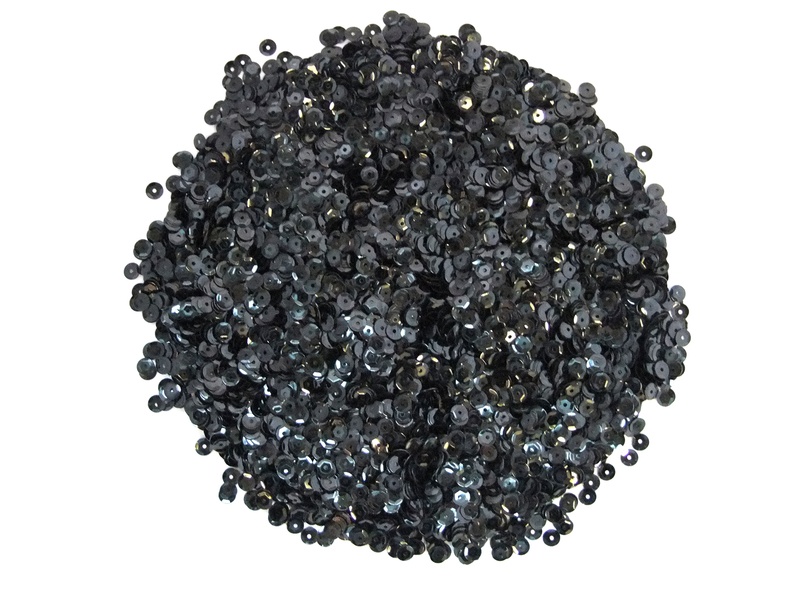 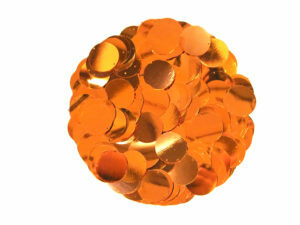 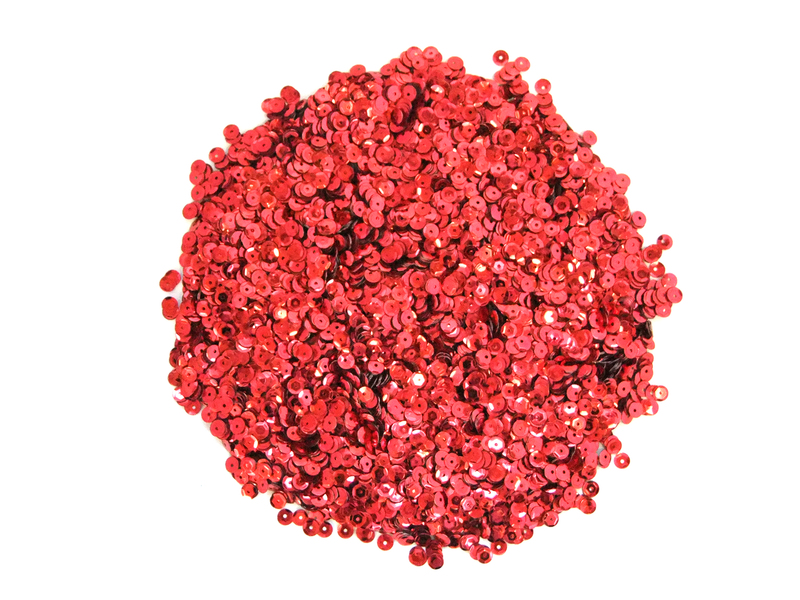 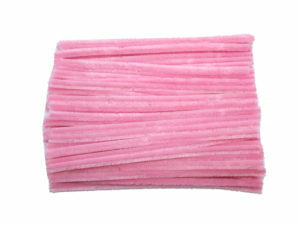 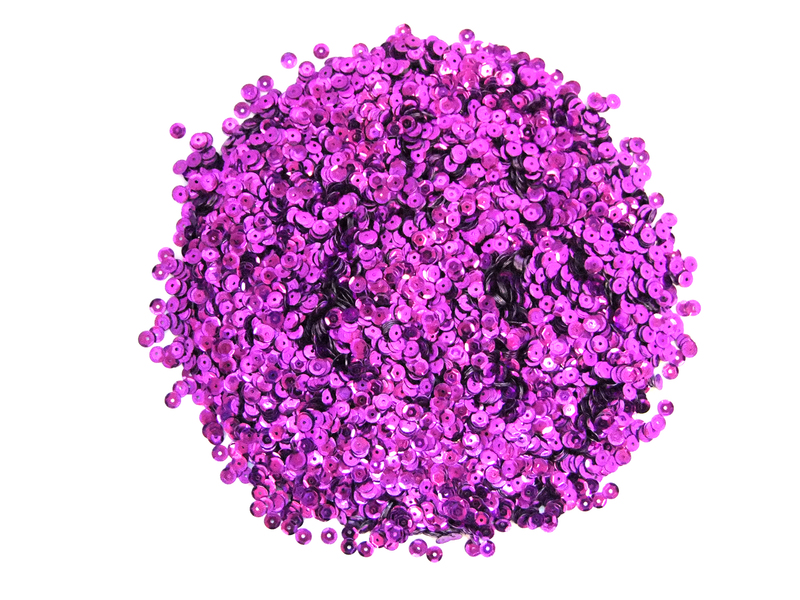 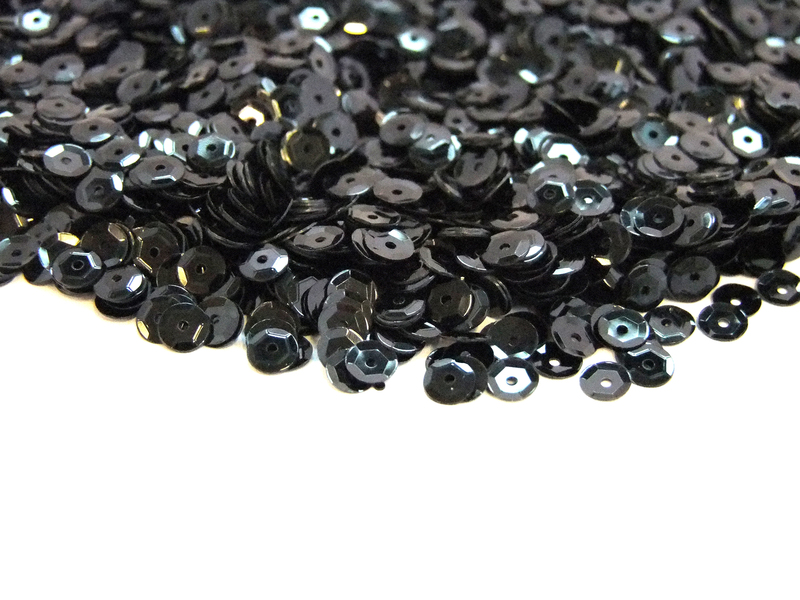 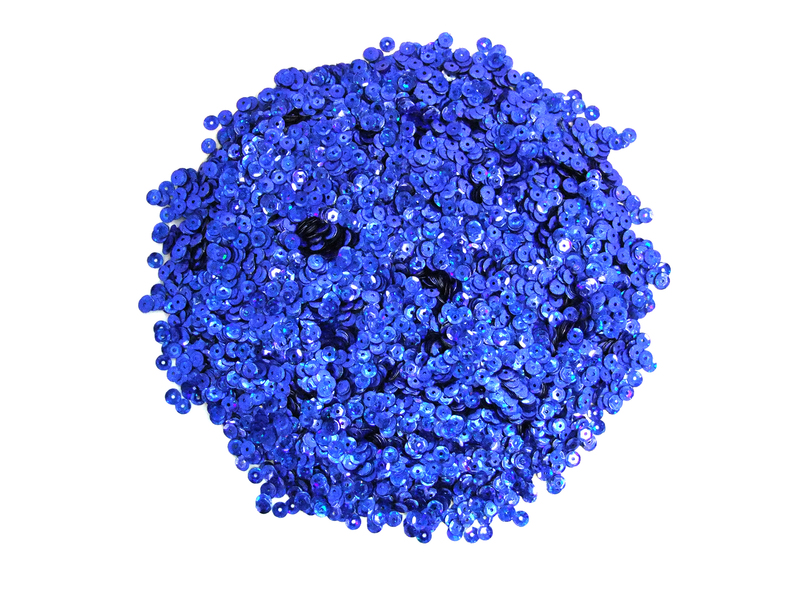 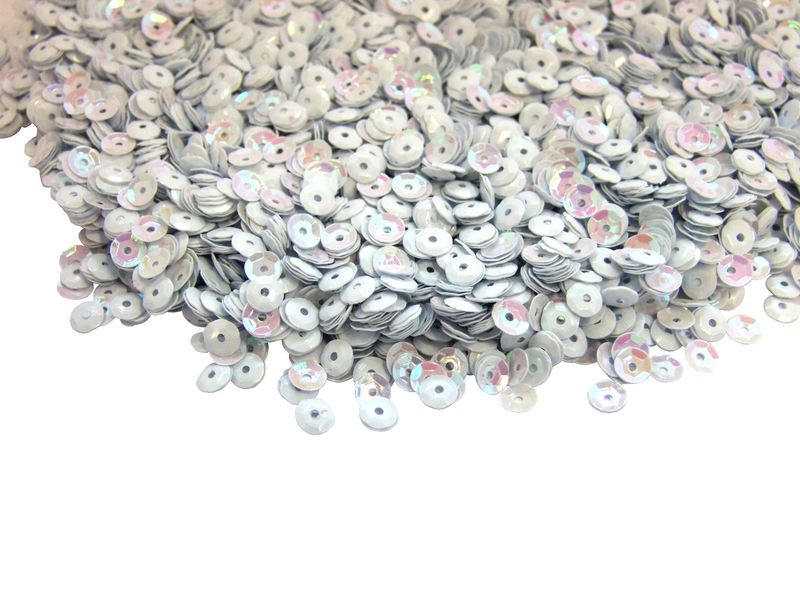 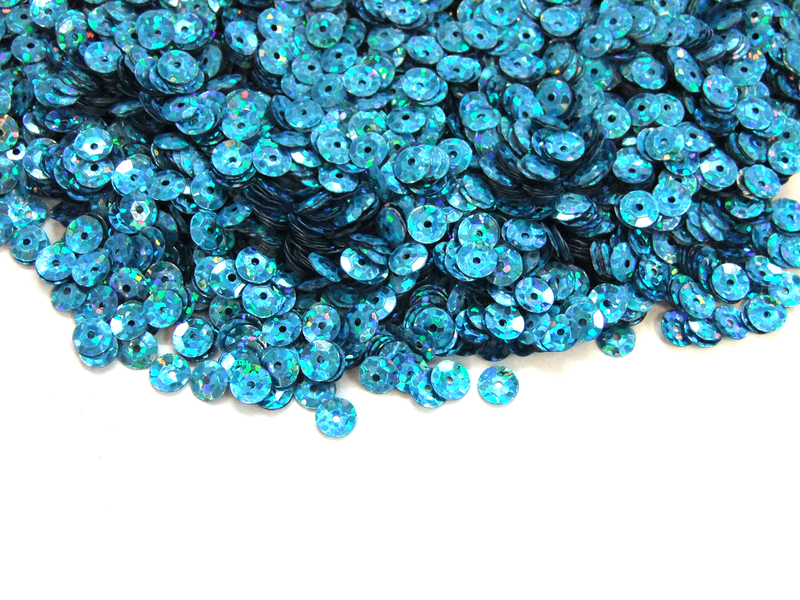 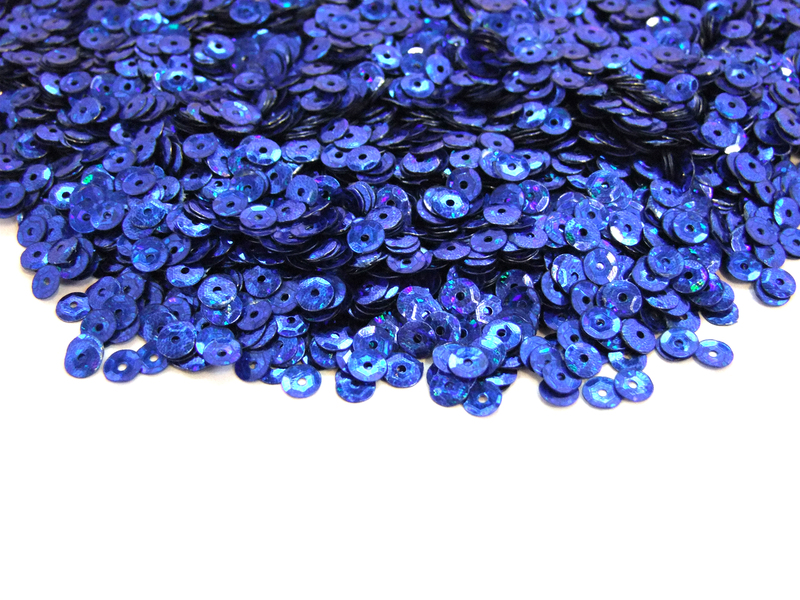 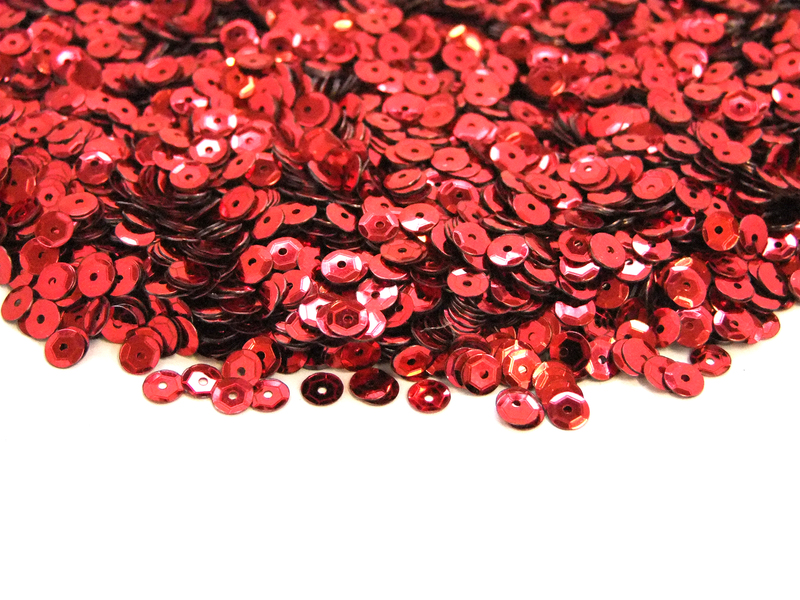 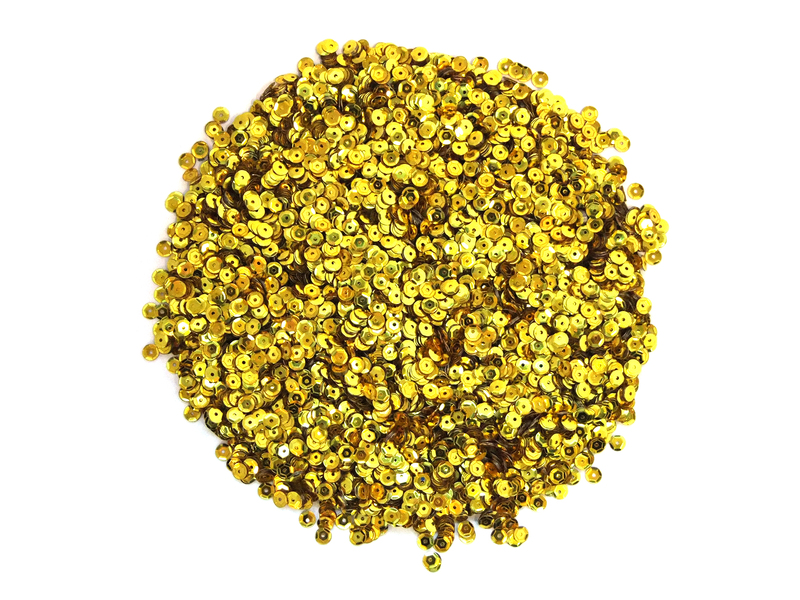 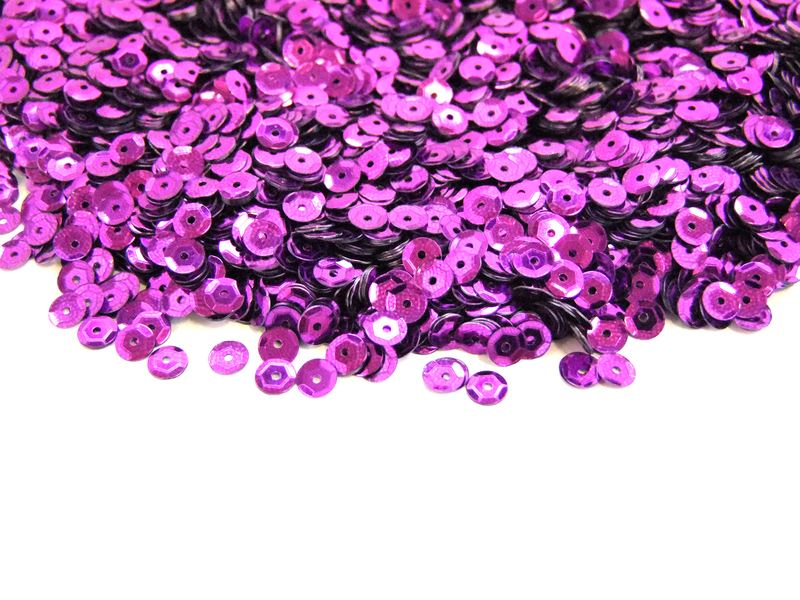 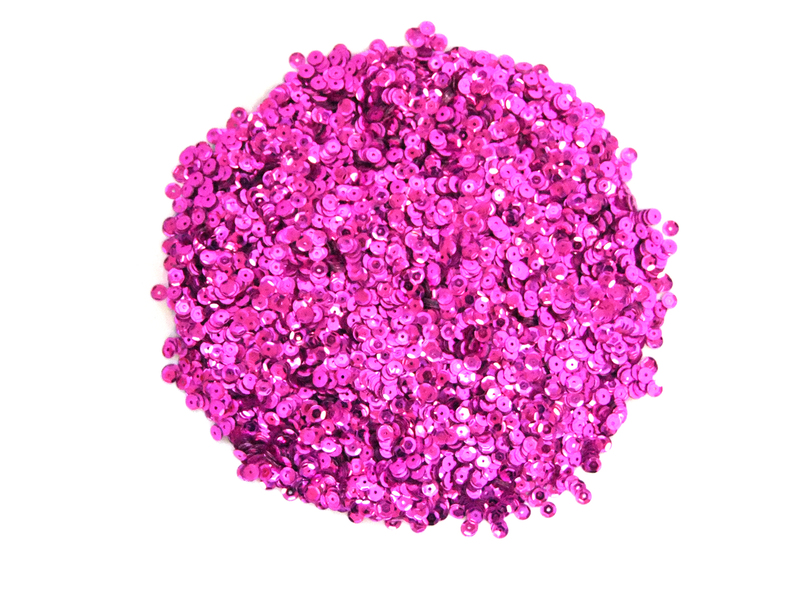 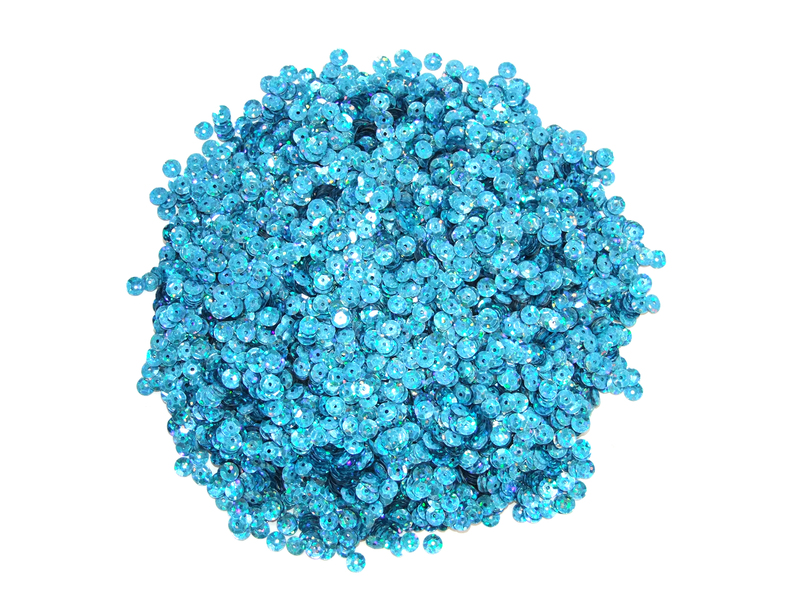 5mm round cup sequins featuring a central hole, making them perfect for dancewear and fasion design. 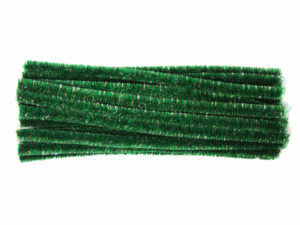 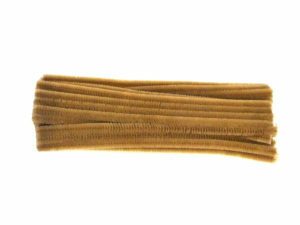 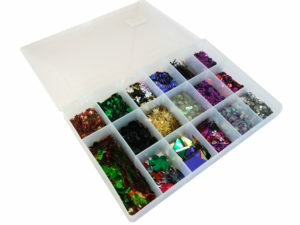 With 11 colours to choose from and 5 different pack sizes, we have the perfect accompaniment for your hobby craft project. 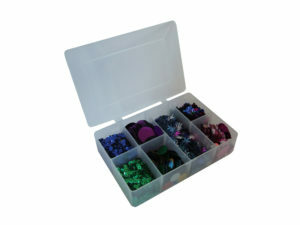 Add a shine to cardmaking projects, create collages with your children or stick them to your model and finish it off in style.